HMD Global will also release a Snapdragon 710 handset at the end of this year. 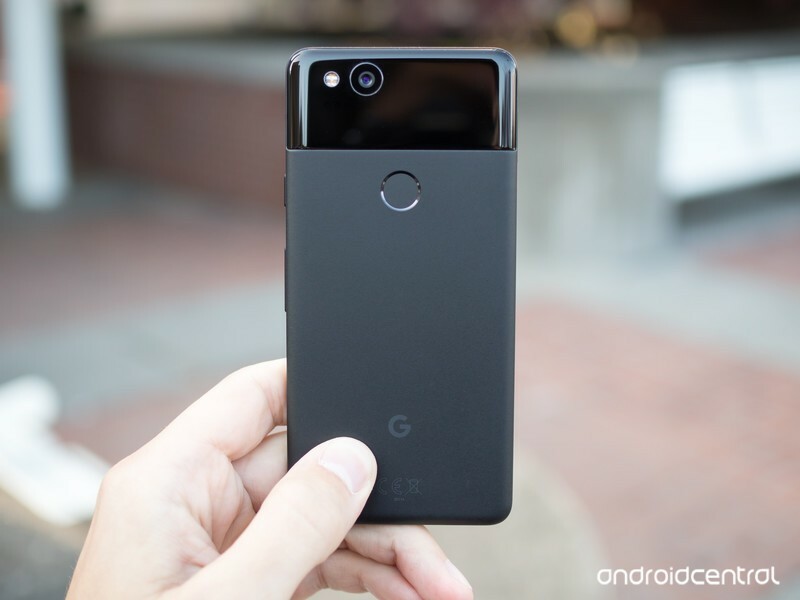 Google’s big hardware release this year is expected to be the Pixel 3 and Pixel 3 XL this October, but starting next year, we could see a mid-range Pixel added to the lineup. According to Roland Quandt on Twitter, Google’s currently working on a “mobile device” that’s powered by Qualcomm’s new Snapdragon 710 processor and is scheduled for a release at some point during the first half of 2019. There’s no word on pricing or other specs, but this sounds a lot like the mid-range Pixel we first heard about last April. In addition to Google, HMD Global is also reportedly working on a Snapdragon 710-powered Nokia phone that’ll be released even earlier this autumn or winter. The Nokia phone is currently codenamed “Phoneix” while the Google one is known as “Bonito.” For what it’s worth, Bonitos are a type of medium-sized fish. Medium-sized fish = mid-range Pixel phone? Perhaps. The term “mid-range” typically means that corners are cut in some areas to keep prices low, but thanks to the Snapdragon 710, performance shouldn’t see much of a hit at all. I recommend reading through Jerry’s breakdown of the chipset, but it’s essentially a Snapdragon 845 with better power efficiency and scalebacks where they make sense. HMD Global’s already proven to be one of the best players in the mid-range Android space, and I’m beyond excited to see what kind of work Google can do here, too.